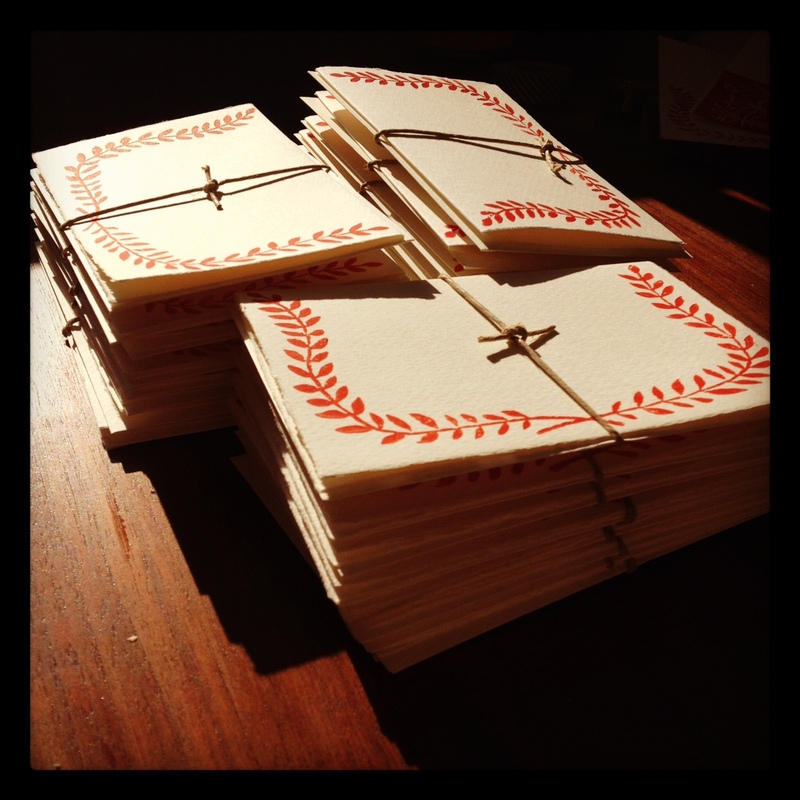 Stop into Cookbook to pick up a hand printed holiday card made by... you guessed it... me! I just delivered them yesterday, grab one while they last. Also, peak in their No.2 shop. It is full of perfectly curated, beautiful holiday gifts.